The April Newsletter is fresh off the press. The link will guide you to our latest news. April Newsletter!! The Summer Seminar will take place July 10 – July 12. You can now register for this event. 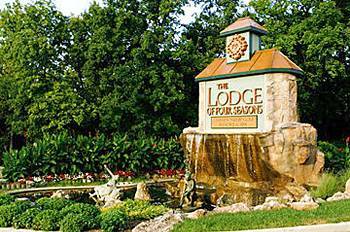 HOTEL RESERVATIONS: Reservations should be made directly with the Lodge of Four Seasons by calling 888-265-5500. Traditional Room rate is $129. Deadline for room reservations is June 9, 2015. Cancellations must be made within 72 hours or one night’s room and tax will be charged. There is a $10 per day resort fee.